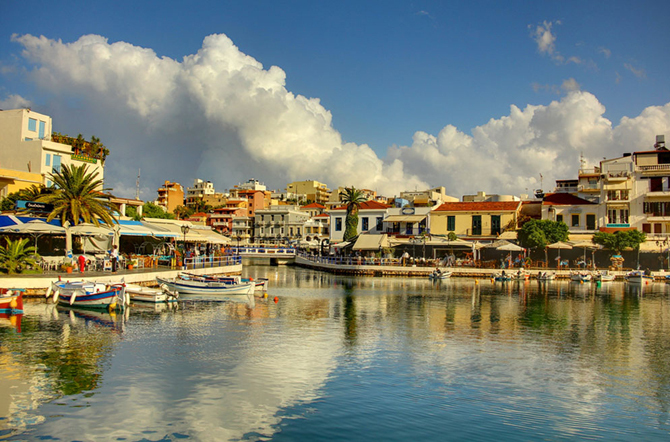 As the capital of the district, it is also and the most well-known town, although it developed relatively recently, since the conquerors of Crete never paid too much attention to it. 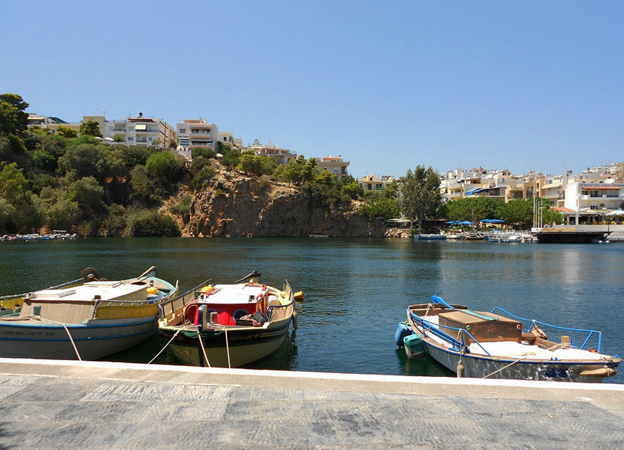 Nowadays, it has become a popular tourist attraction. 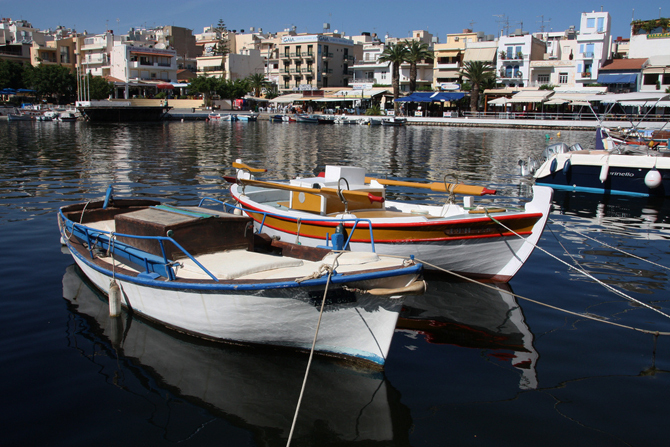 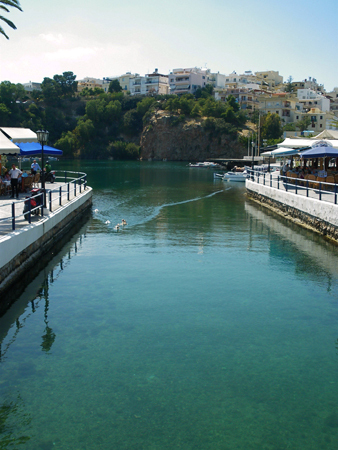 The landmark here is the large lake in the town center named Voulismeni Lake. 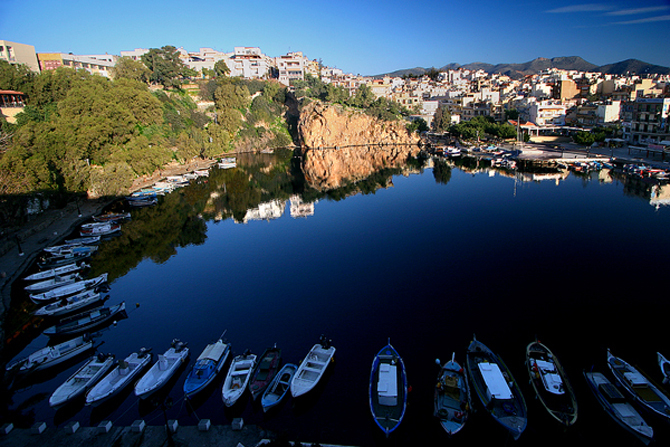 The little pine grove and the tamarisk trees, overlooking the lake, offer a panoramic view of the city and the opportunity for a nice walk during your stay. 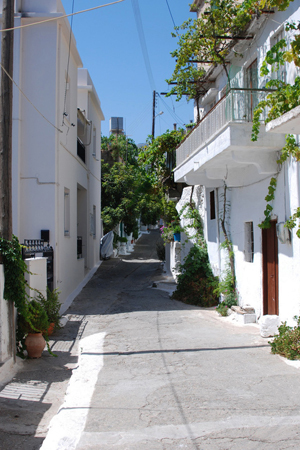 You can explore the cobbled-stone streets with the small taverns, as well as the numerous steps you will find in your way, as the city is built on a hilly terrain. 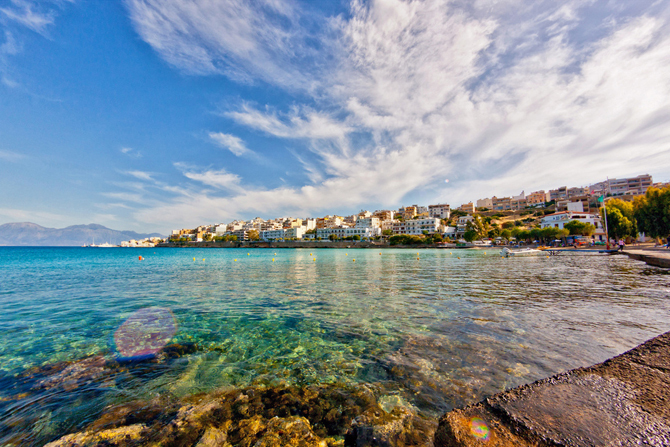 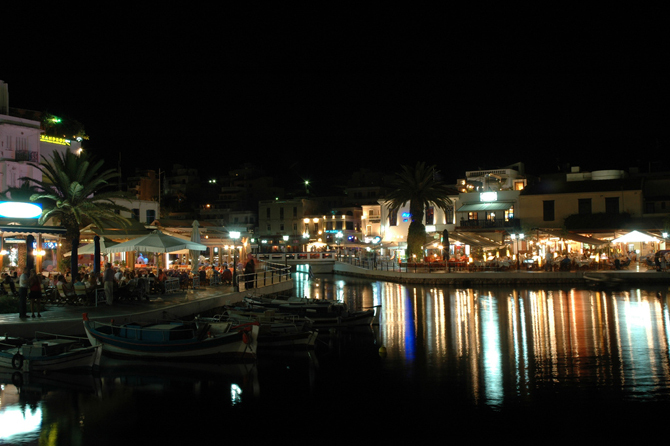 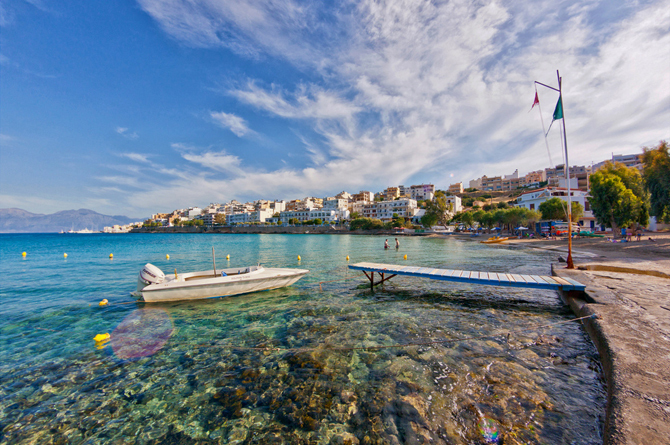 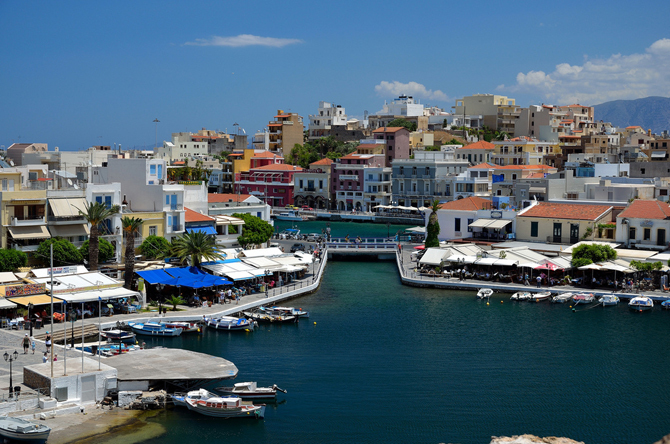 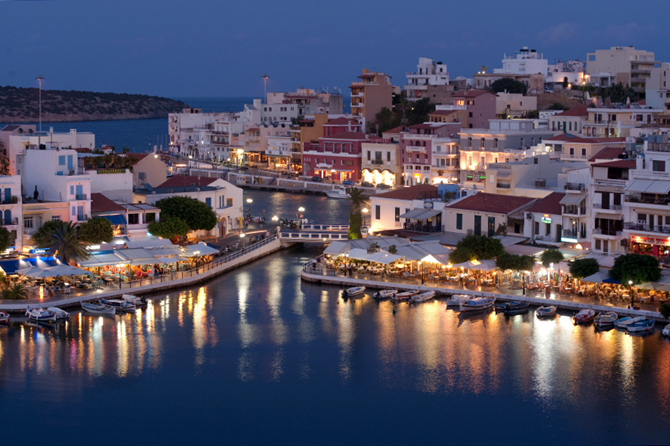 "Crete the island inside of you". 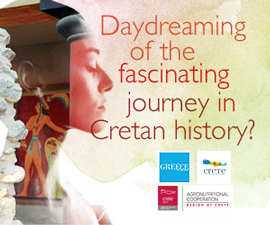 The new tourism campaign of Crete!